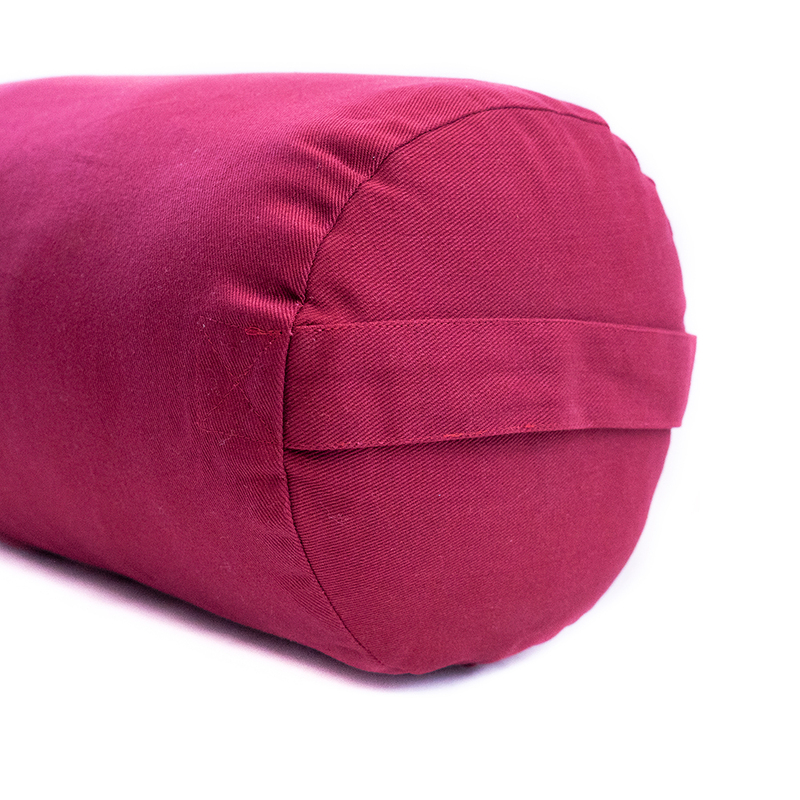 Our Supportive Round Yoga Bolster provides the ample support you need for floor exercises and restorative poses. 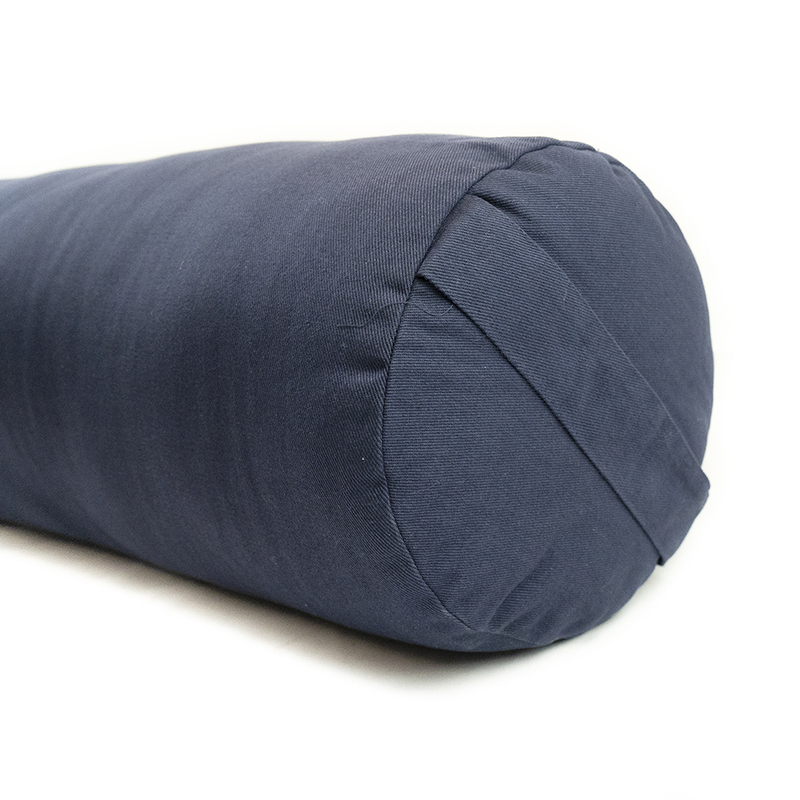 Our Round Bolster is extra dense and thick, weighing in at 6 pounds. 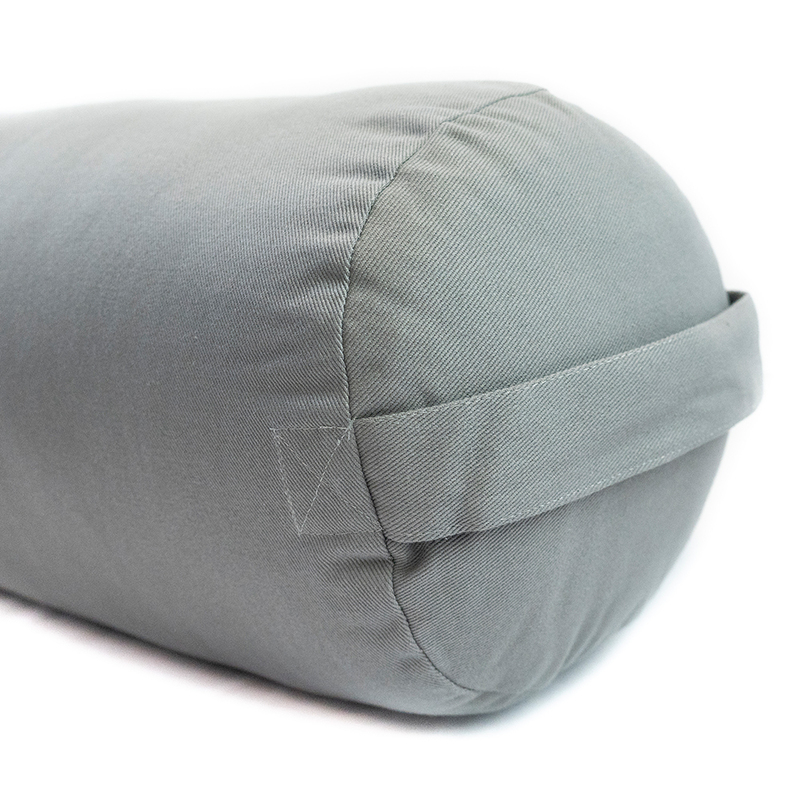 At the right price and the perfect size, we are sure you will love our round bolsters in one of 11 color options! 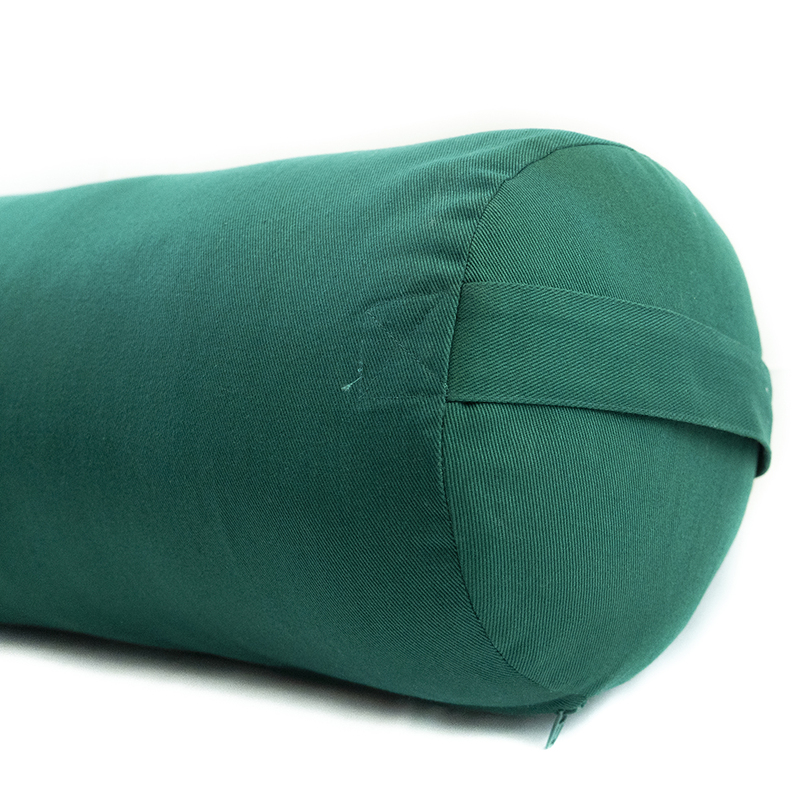 Choose from a solid color bolster, with one handle on each end, or embroidery design without handles. 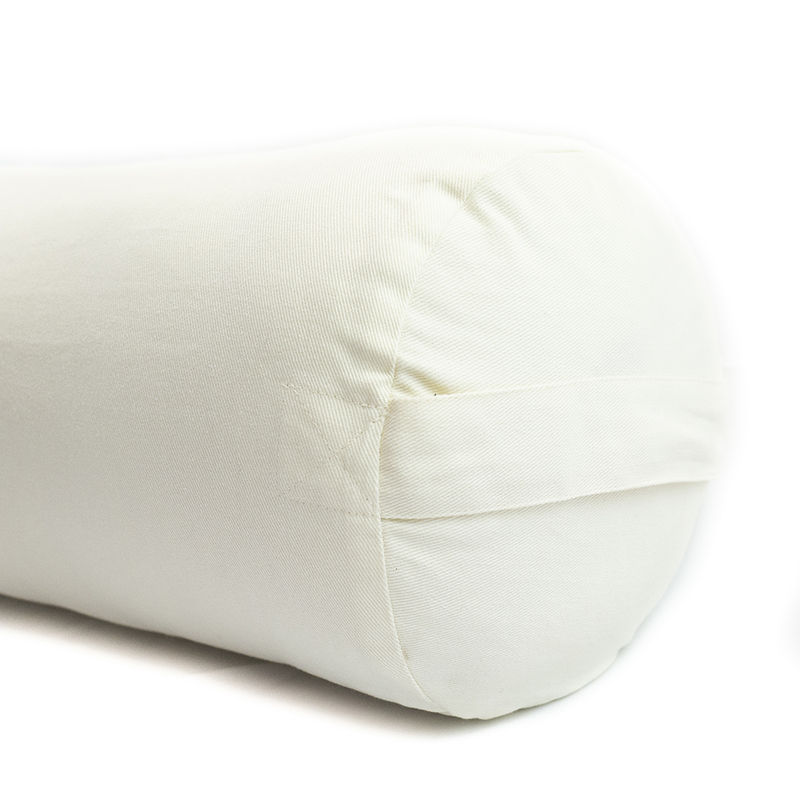 Please note that the actual dimensions are a slightly larger than projected, and the cotton will settle over time. 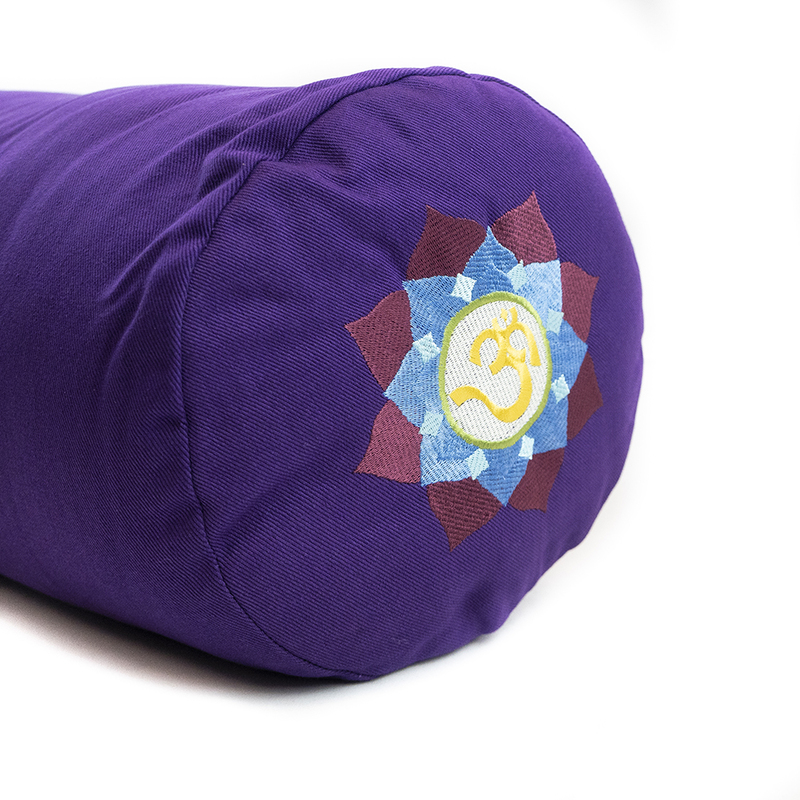 I got this for my future daughter-in-law who is taking classes to become a yoga instructor and she loves it. 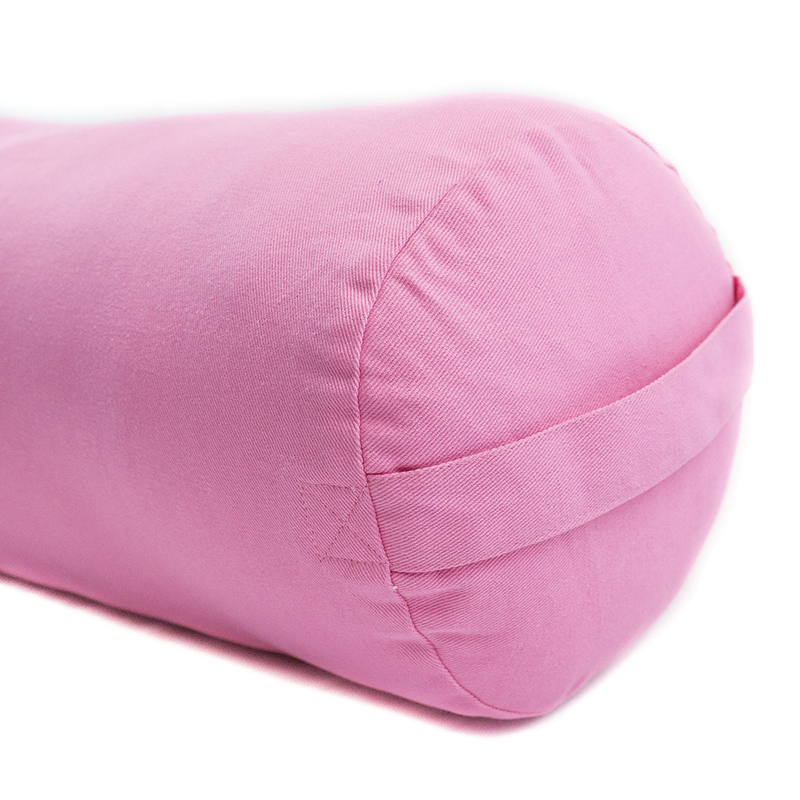 It's the perfect firmness for her, the color (pink) is exactly the right shade for her, and now her yoga accessories are complete. I have had these for several years now (6) and the construction and materials are top notch. 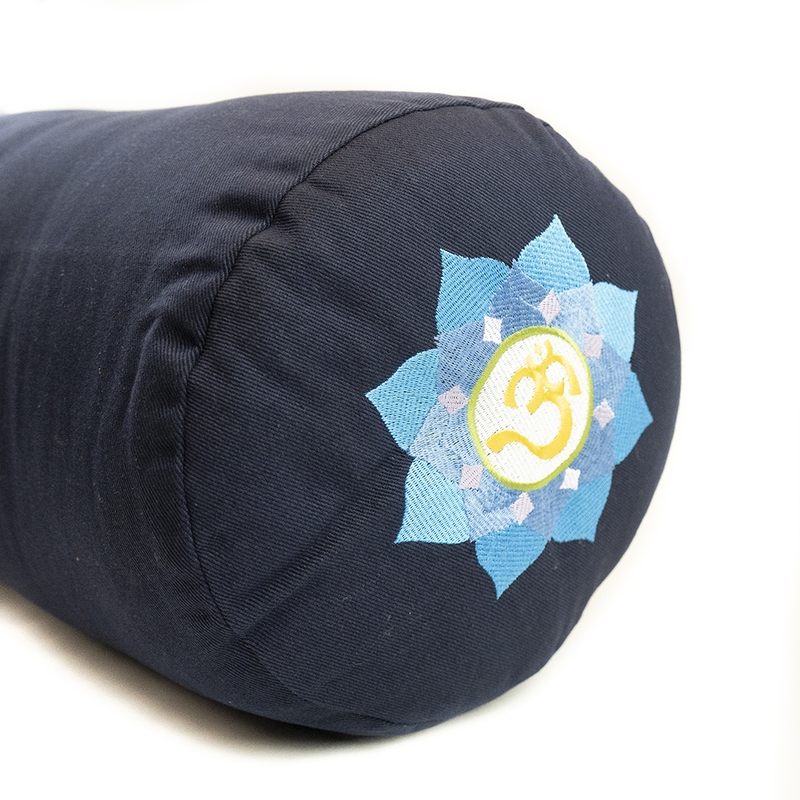 They have taken a beating in kids Yoga and played an intrigal part to our beloved restorative classes. We just keep getting more and more. 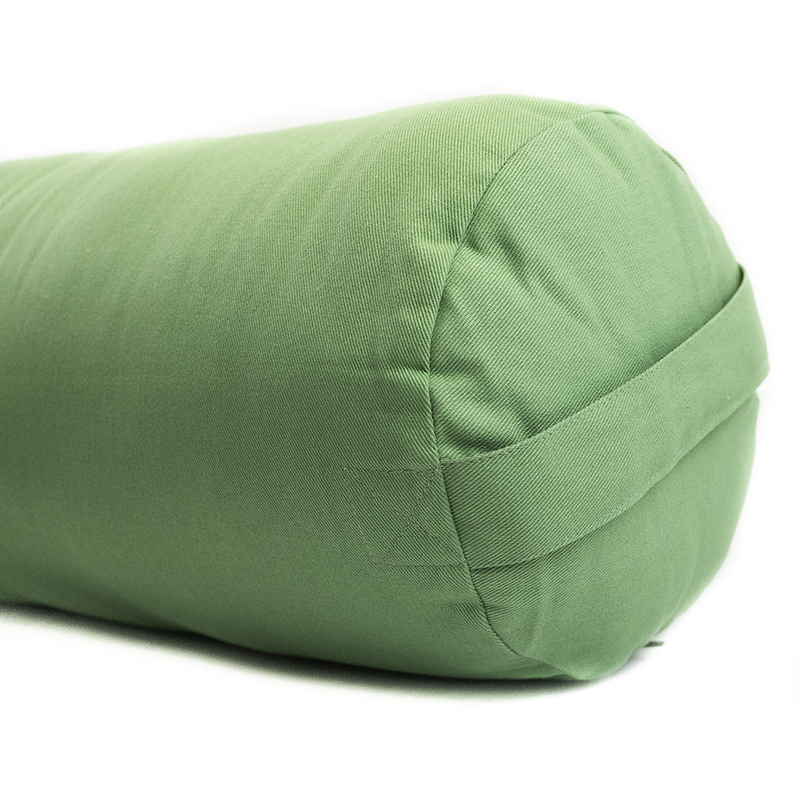 This is great value for money and a student fan favorite at the Studio. I only wish they had all these colors when I bought mine. Amazing gift to our branch! 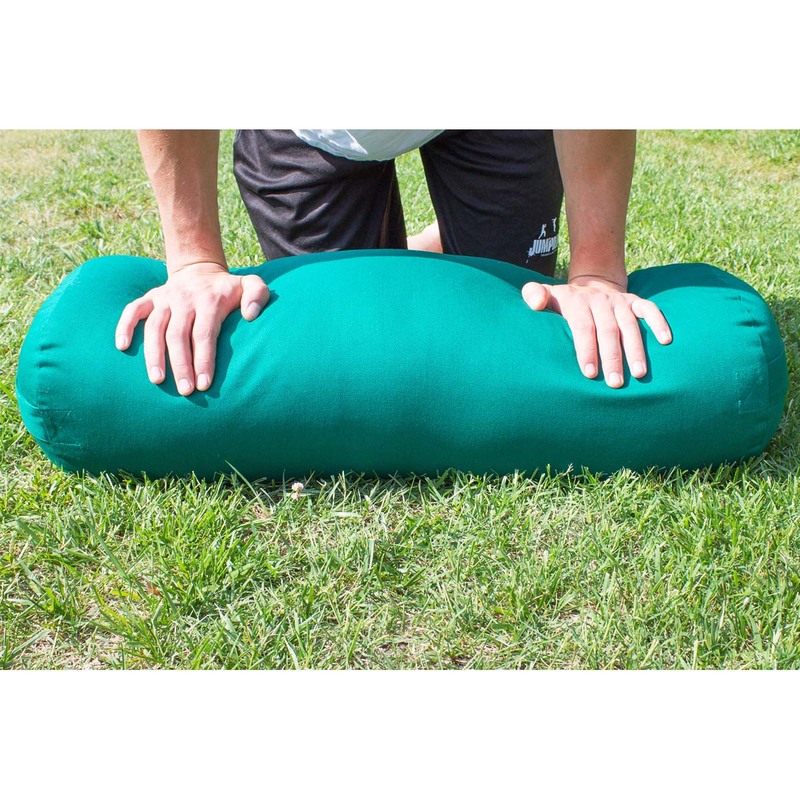 We just got these bolsters for the Mission YMCA and my students LOVE them for when I teach restorative poses after a long day. 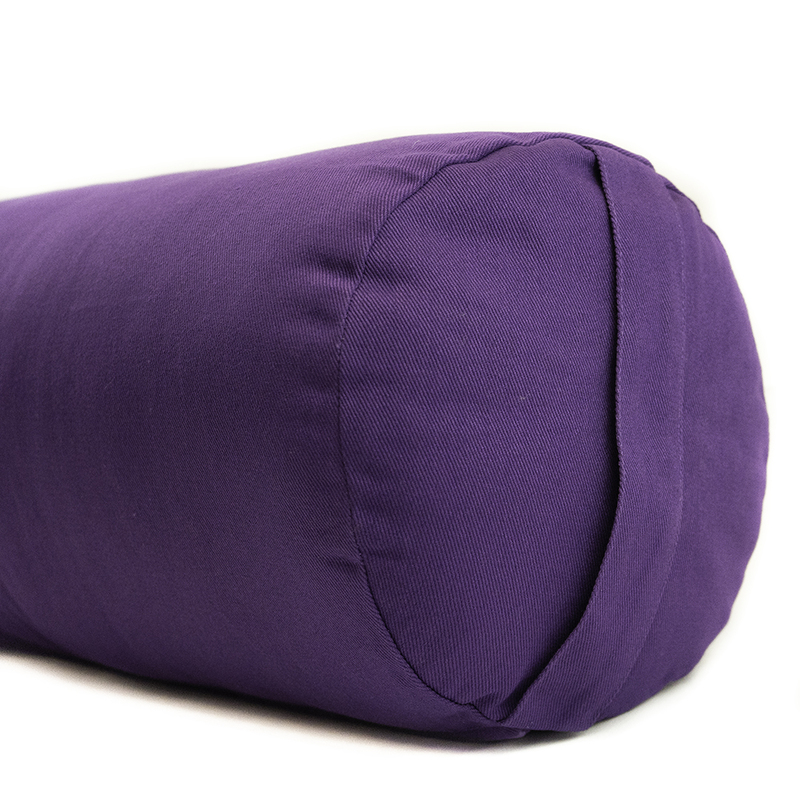 We love them, thank you Yoga Direct! 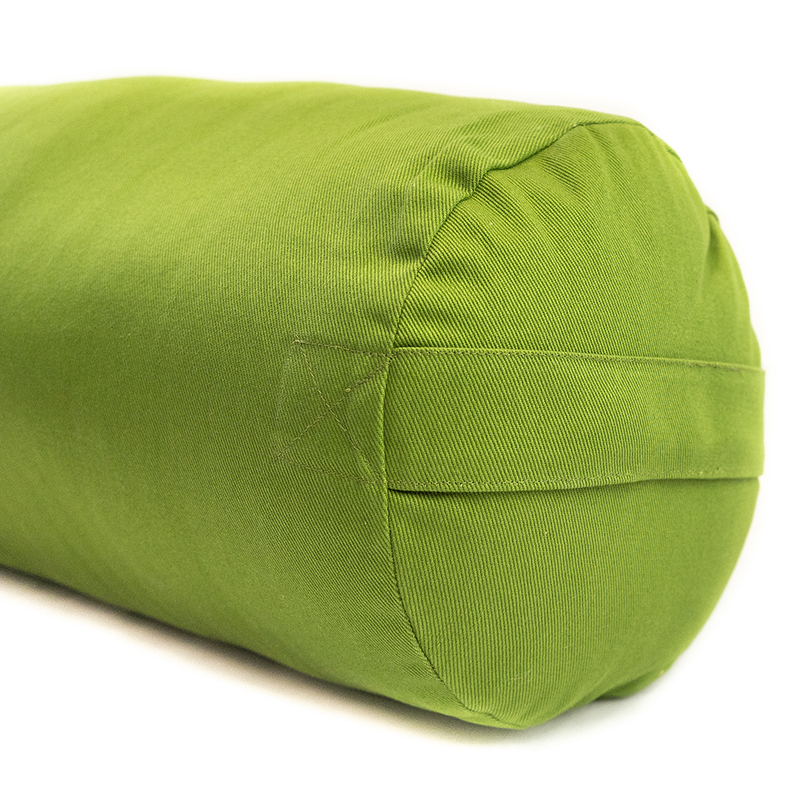 We've used these bolsters for over 12 years. 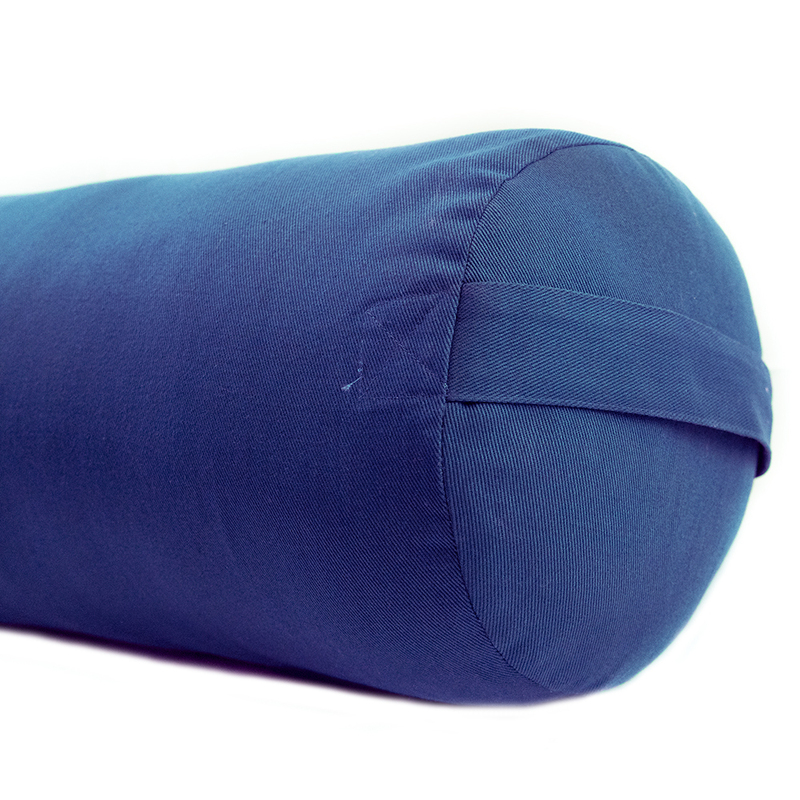 Only a few have needed their covers replaced (which you can purchase online at Yoga Direct). 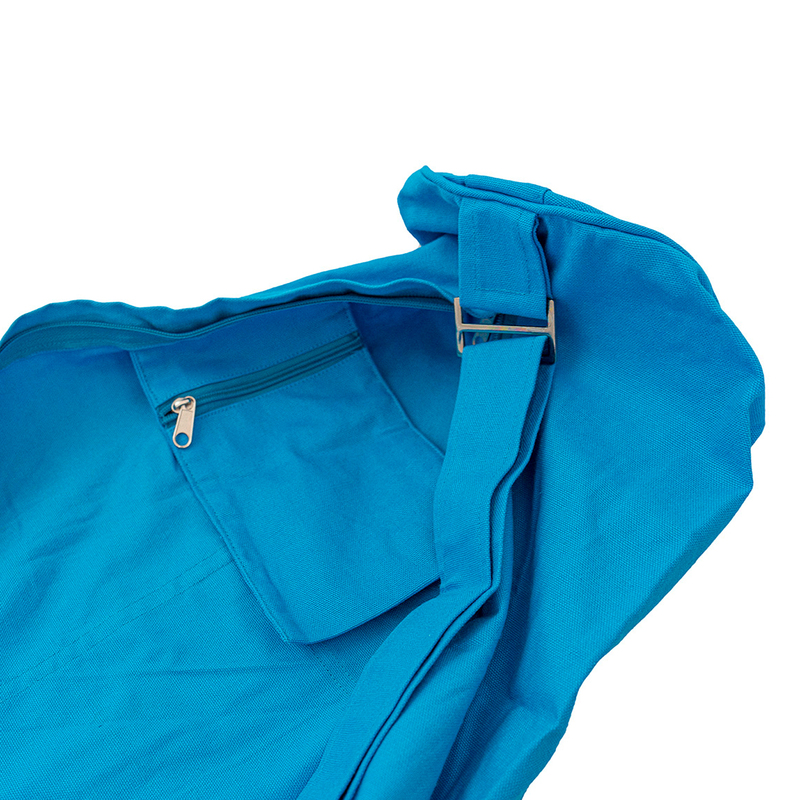 We love that they have been in continuous production so long and they are so durable. Thank you! 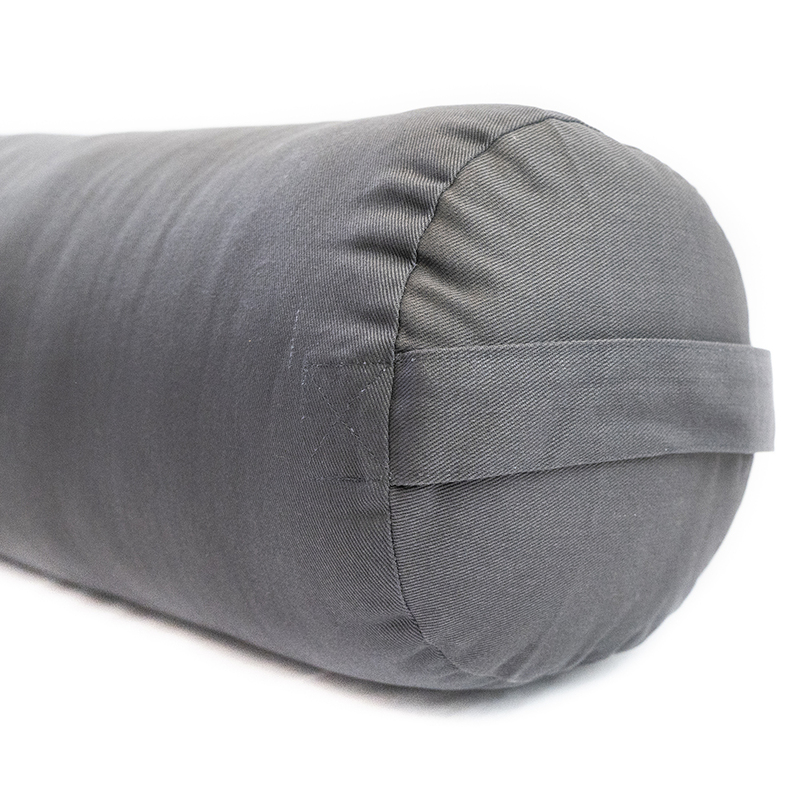 I ordered 4 of these to try with a new restorative yoga class I have designed and really like the support and quality of construction. They do take a while to soften up, but that will probably be valuable in the long run. Will buy more. 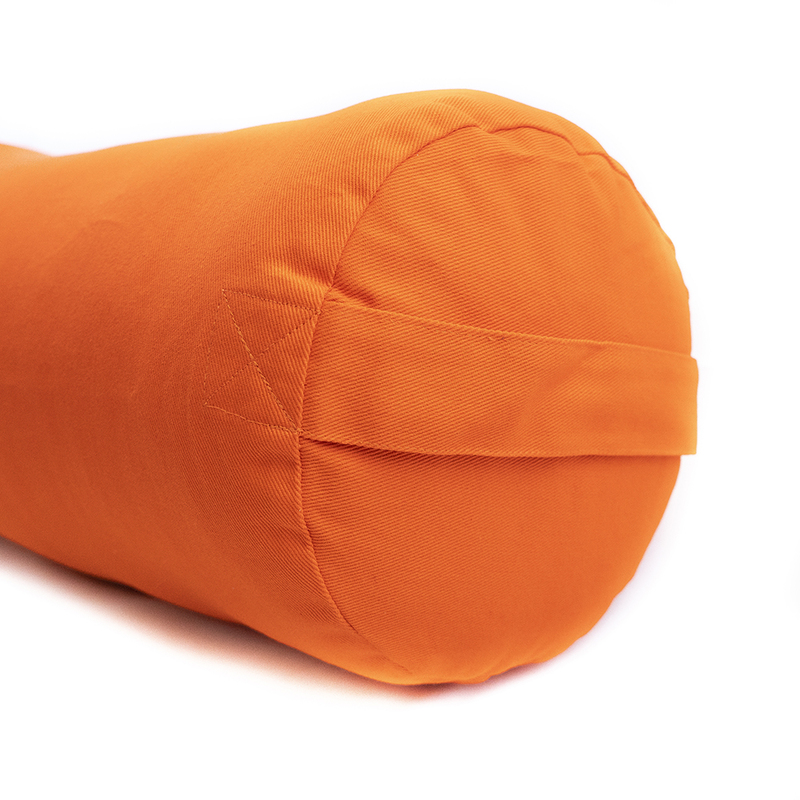 These bolster exceeded my expectations. The colours are so vibrant and the material is both strong an supportive. I highly recommend this product. We purchased these for our new Kaiut class, they're perfect. 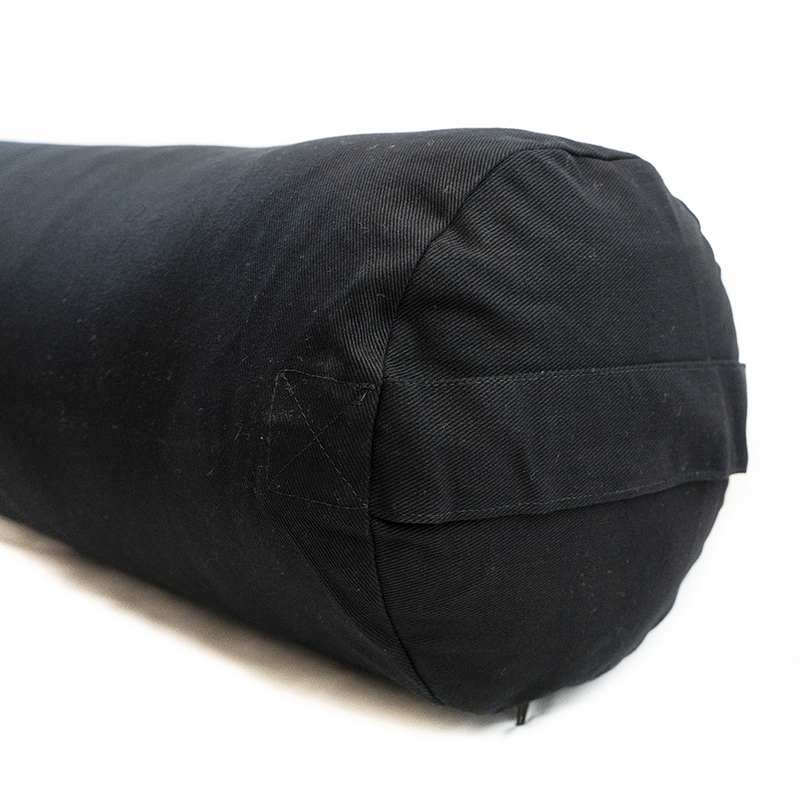 The size is exactly what we need, the quality is good, the colors bold and the price is very competitive. 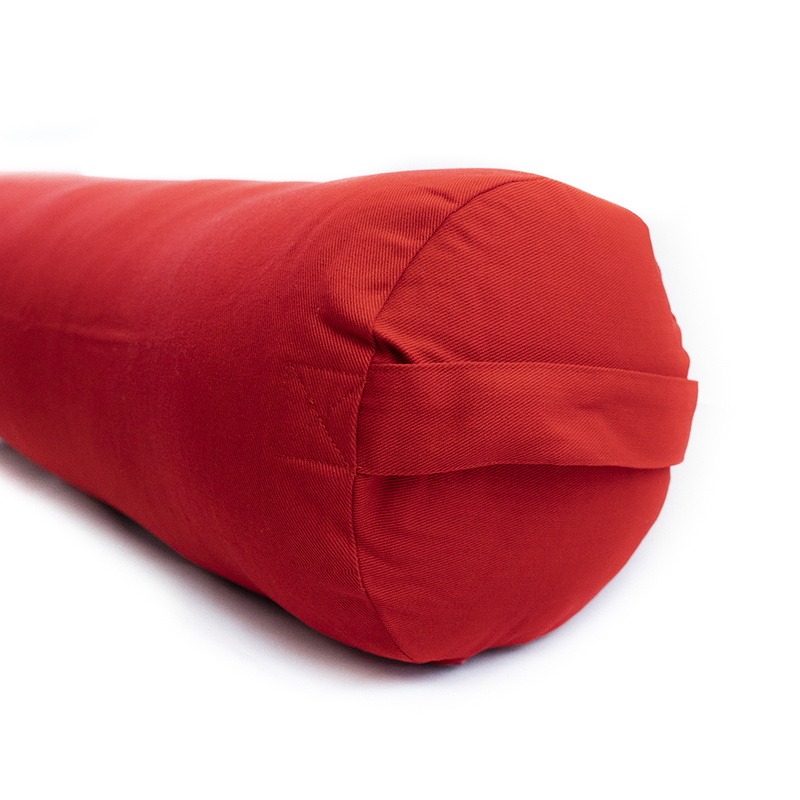 The bolster arrived quickly and is of really nice quality. 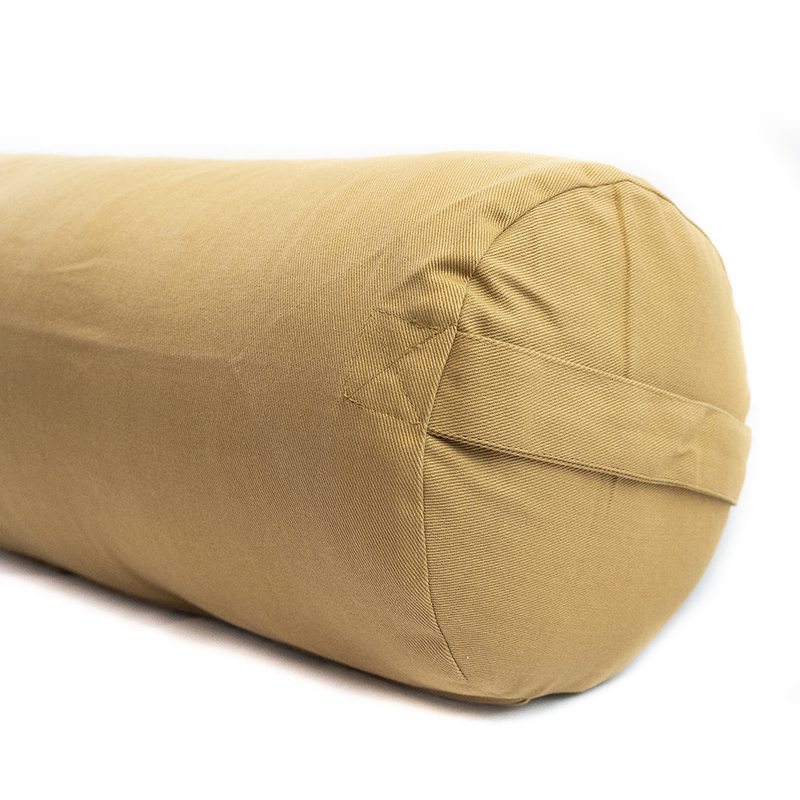 I really like the quality of these bolsters, they are very firm. Hoping after time the well become just a tad bit softer never the less great quality. I love the size of it. The fabric is a little itchy. I always make sure I have pants on when using it. Other than that I love it! !